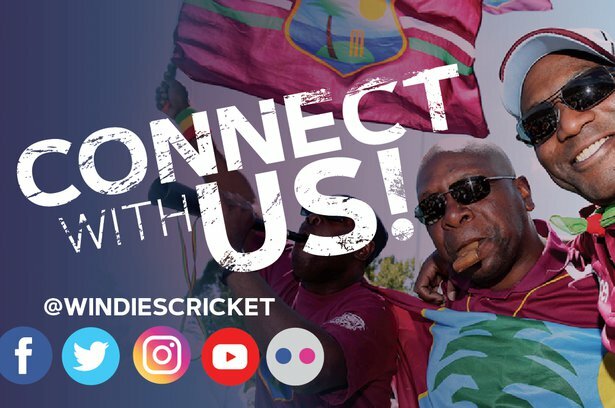 March 24, 2019, 9:20 p.m.
KINGSTON, Jamaica – Former President and Vice President of Cricket West Indies, Dave Cameron and Emmanuel Nanthan wish to thank the team of people who supported them throughout their three-term tenure from 2013 to 2019. "We were glad to be able to serve and proud of our achievements. We are happy that we left 123 players under contract. 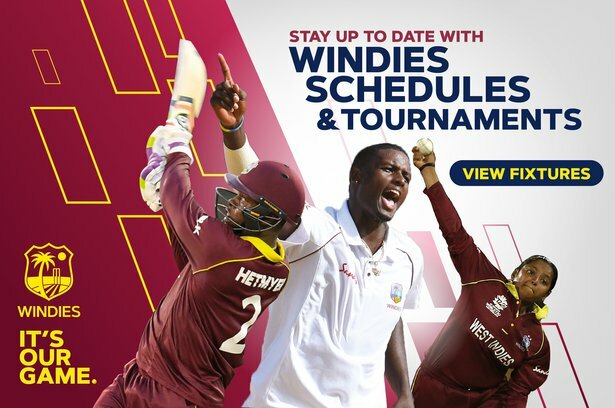 West Indies Cricket now has a home, owned by the board at Coolidge Cricket Grounds. The World Championships and bringing back the Wisden Trophy are also other achievements that we are proud of. More than anything else we have a fit youthful team that is prepared to face the world. Under this team we made significant strides and you trusted us to safeguard the region’s most valuable asset. The tenure was rewarding, full of challenges and we feel proud that we have managed to take the cricket to this level. We were always and will remain grateful for your support", said the pair.